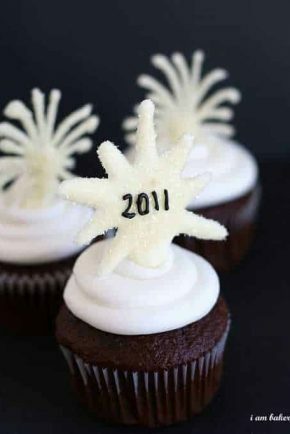 I wanted to share a few of my New Years Eve ideas from the last couple years. 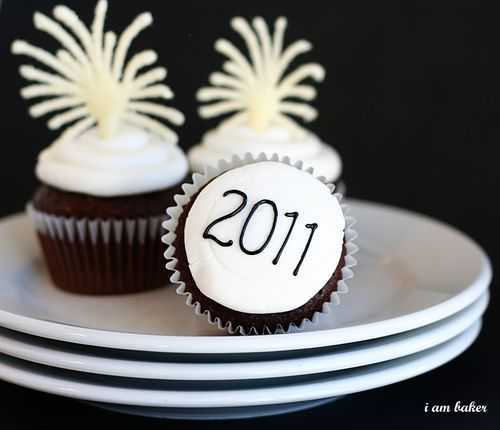 If you plan on making any you can easily modify the date to reflect the current years festivities! Fun and easy tutorial on how to make the sparkly fireworks. 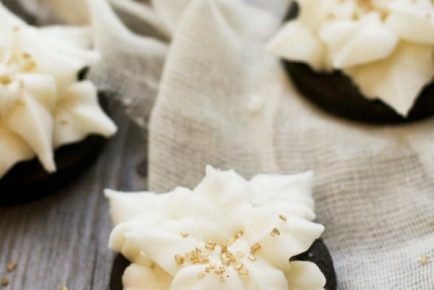 These were made with Oreo Cakesters to save on time. 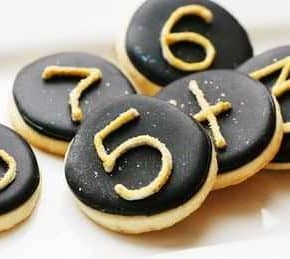 Quite possible my favorite cookies of all time. 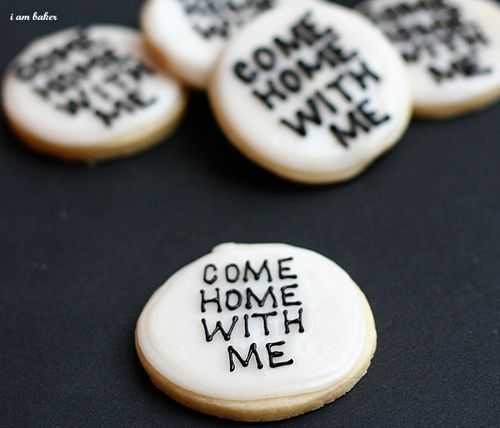 These cookies are from someone very special, and carry an important message. As I do most years, I will be watching the ball drop from the comfort of home. Sometimes we celebrate with friends and family, sometimes we go to bed at 10:00 and try to catch NYE highlights the next morning. I would however, like to take this opportunity to wish you a happy, safe, drama-free New Year. And when I say drama-free I really mean sugar-filled. 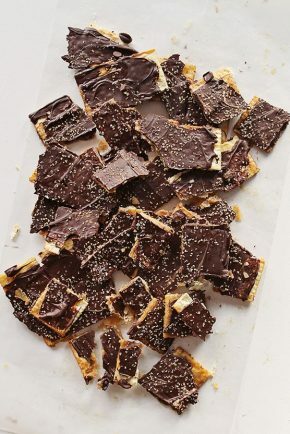 Love the cookies — so fitting the occasion! Love the cupcakes and petit fours. You are an incredibly talented person. Love them!!! I’m so going to make your cute cupcakes for our night out tomorrow! They are darling! 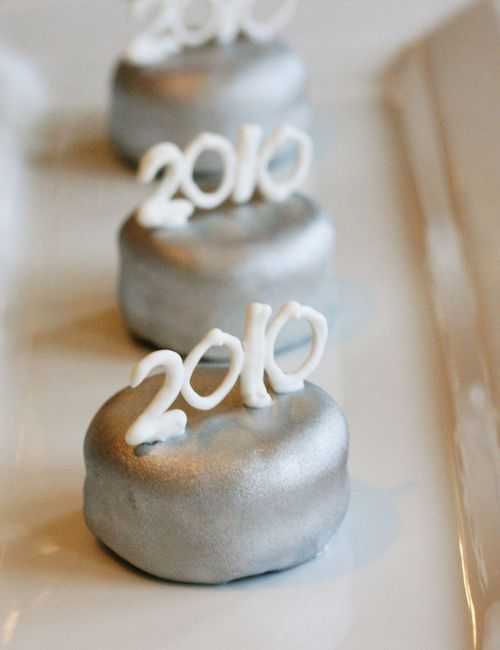 love the New Years Eve Petite Fours! 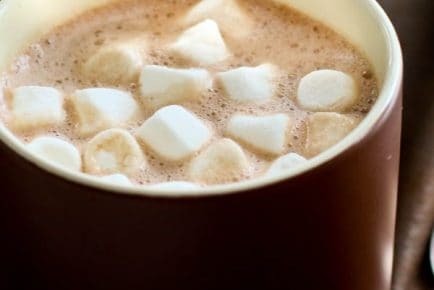 Amanda, I just recently found your blog through a post on Pinterest. I just love what I’ve seen so far and can’t wait to spend more time here looking through older posts! Wishing you and yours the best in the coming New Year!